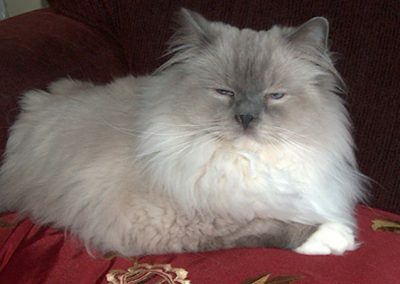 located just north of Toronto, Ontario. 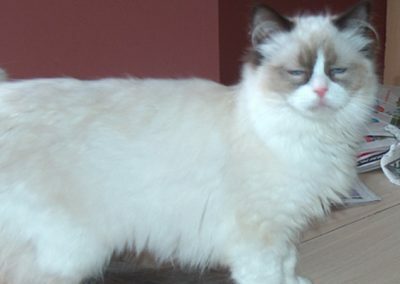 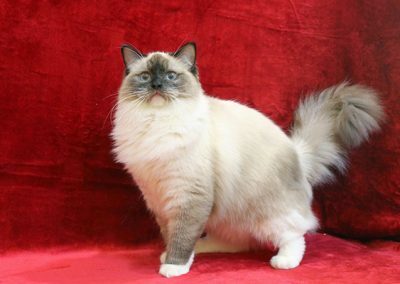 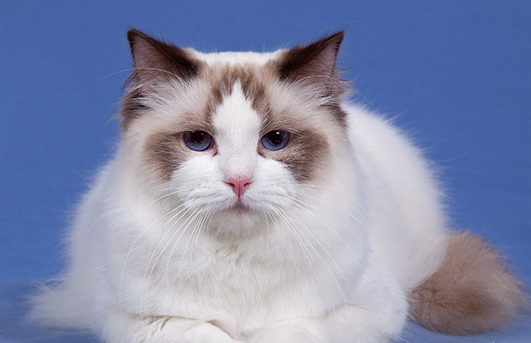 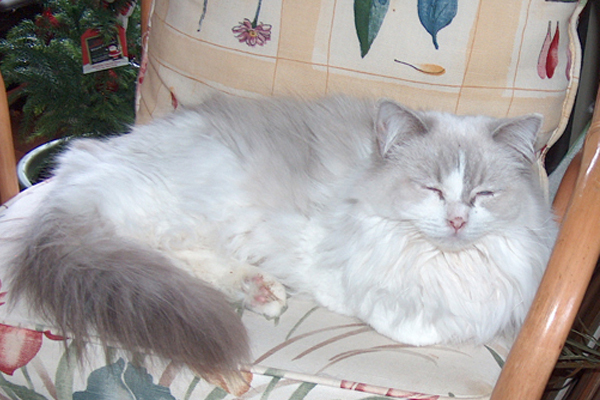 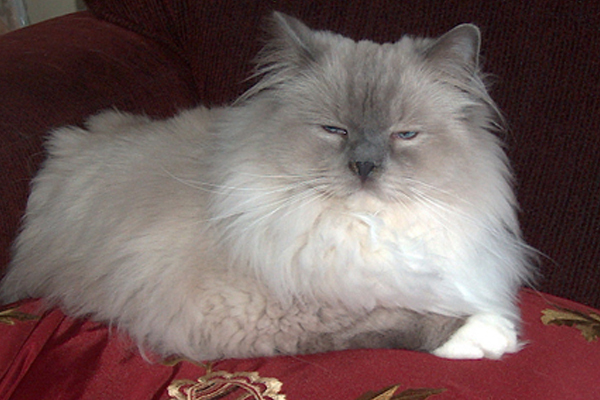 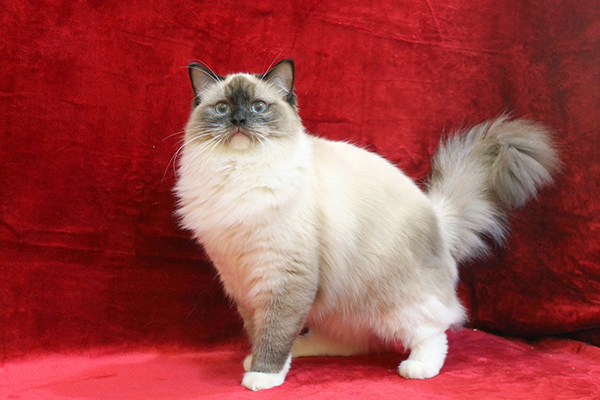 We are registered with the Canadian Cat Association ( CCA ), The International Cat Association ( TICA ) and Cat Fanciers Association (CFA)..
a wide variety of ragdoll cats to suit everyone. 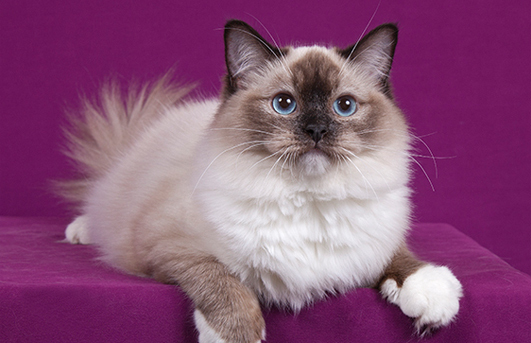 flames, torties, lynx and even the rare & elusive lilac and chocolates. 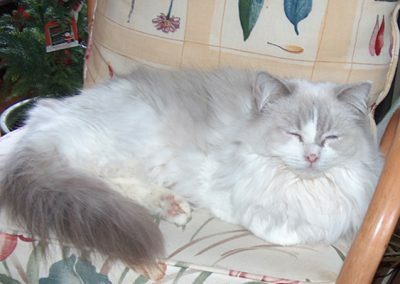 Ragdolls make loving pets no matter how old, contrary to the old myth, that you “have to get them very young to train them your way”.